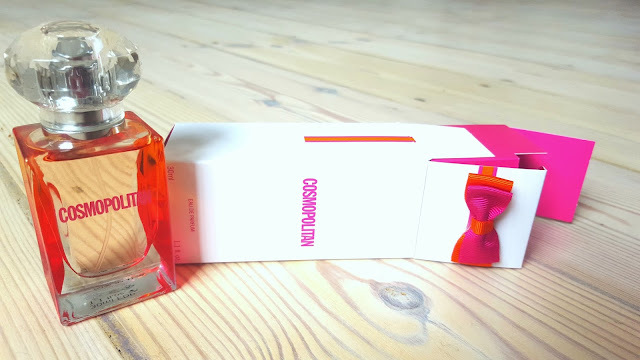 I'm always slightly nervous trying out a perfume that I haven't previously smelt before, but when I heard about Cosmopolitan's new fragrance to encapsulate their reader's, the fun, fearless female, I had to test it out. 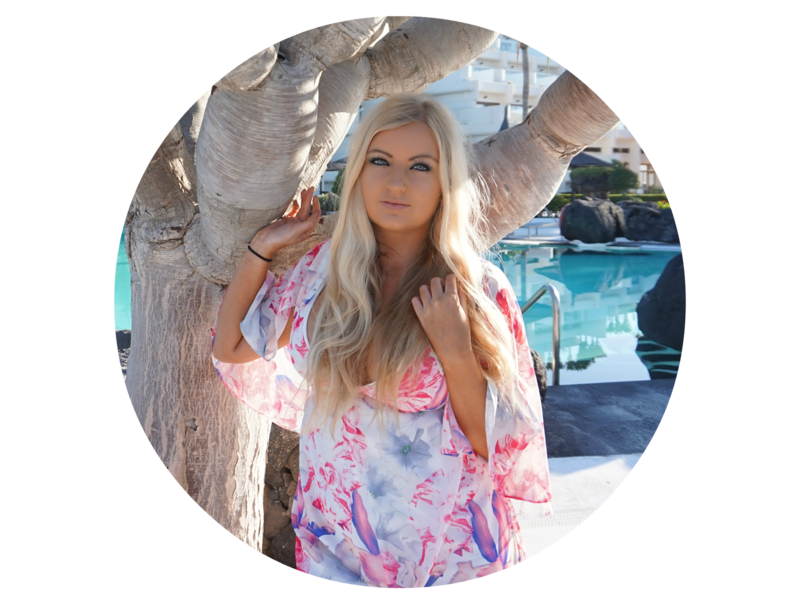 "The Cosmopolitan woman’s zest for life is captured in fresh sparkling top notes of mandarin, bergamot and red berries. Then comes the surprisingly seductive heart: hypnotic night- blooming jasmine and the powdery sweetness of heliotrope. Pimento berries give it a rich shot of spice, while carrot seed offers something earthy and unexpected. The base will linger on your skin long after you’ve sprayed, with powerful patchouli, comforting vanilla and the tobacco-like qualities of tonka." If I could bottle everything I love about perfume, it would be a carbon copy of this fragrance, and bottle, and packaging. The art-deco style bottle and bold pink and orange colours (for anyone who's seen my shop, you'll know I LOVE this mix of colour!) and the cute bow on the top is the perfect addition. The scent is strong, feminine, rich and fruity, the perfect combination if you ask me.